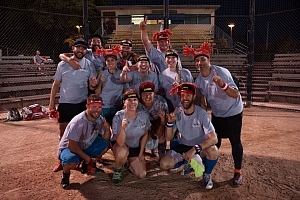 THE Pork Chop Express capped off an incredible run to the finals and took the championship in professional fashion. Playing a clean game all day, those pork chops were not over cooked. Congratulations!